With no fewer than six maple trees bordering my front yard, I am no stranger to the falling leaves of Fall. While I actually enjoy raking the masses of leaves into huge mounds for my children outside, I also fully appreciate the beauty of one single fallen leaf. The edges, the veins, the shapes and sizes and colors – leaves are unique and amazing pieces of natural art. 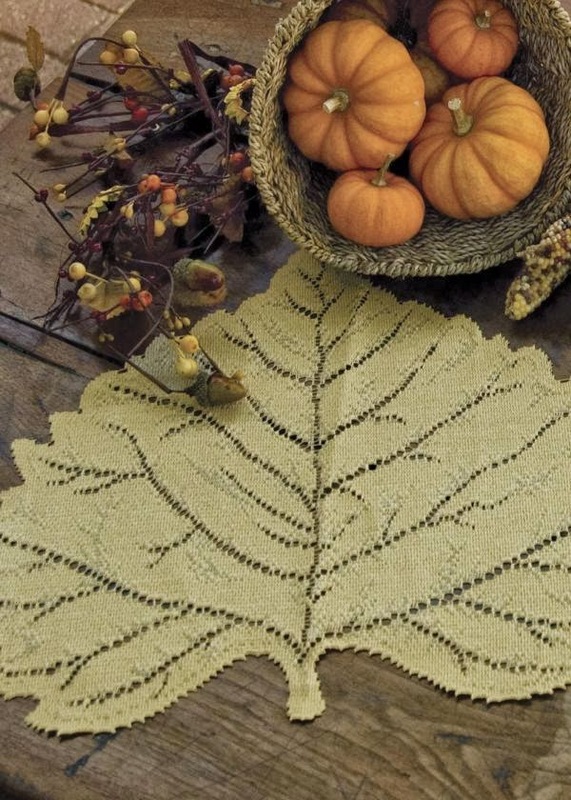 Here are eight ways that leaves have inspired, and continue to inspire, home décor.